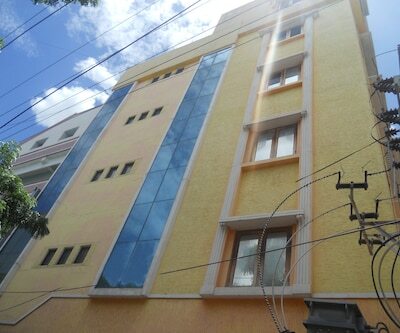 Star Hills Residency is roughly situated 2 km from Tirupati Railway Station and 10 km from Sri Venkateswara Zoological Park. 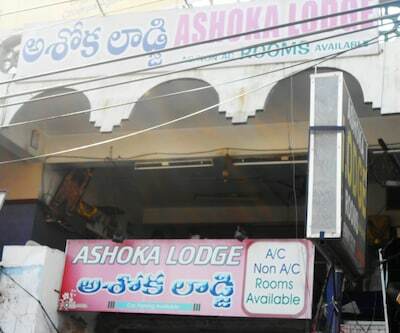 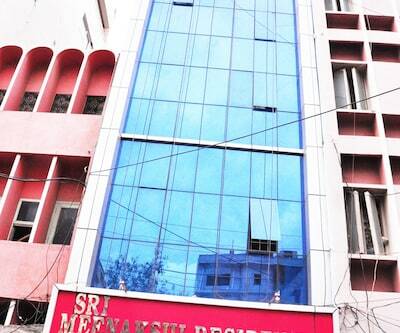 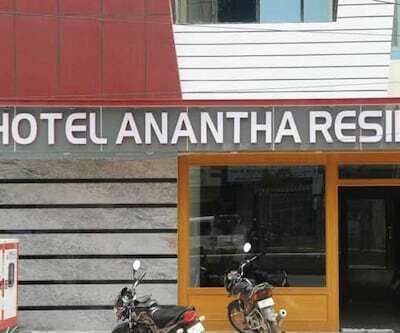 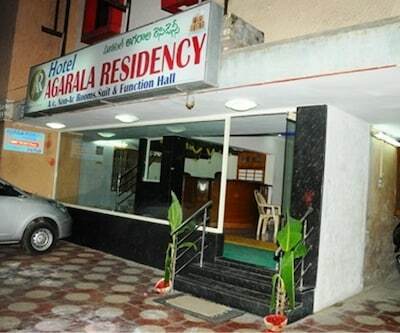 This three-floored hotel in Tirupati consists of 28 rooms. 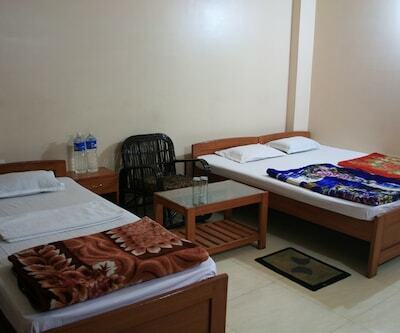 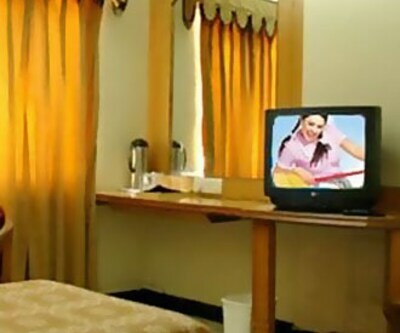 The rooms are equipped with amenities like TV, sofa, wardrobe and attached bathroom with hot/cold running water facility.Star Hills Residency offers services like currency exchange, laundry, medical aid and valet parking. 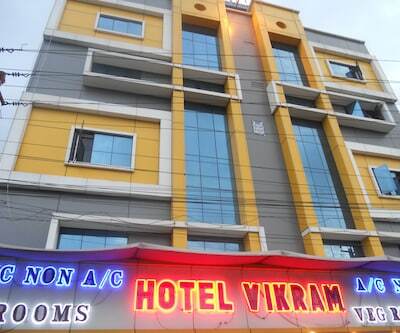 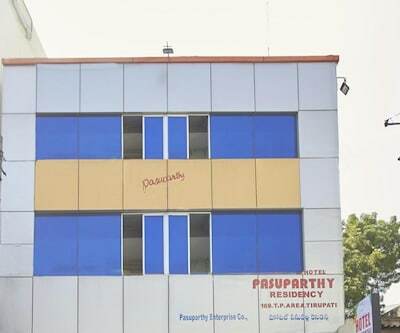 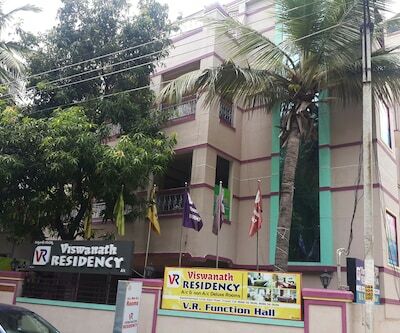 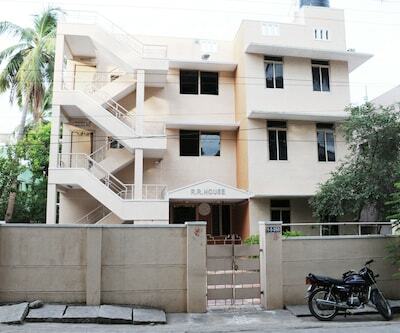 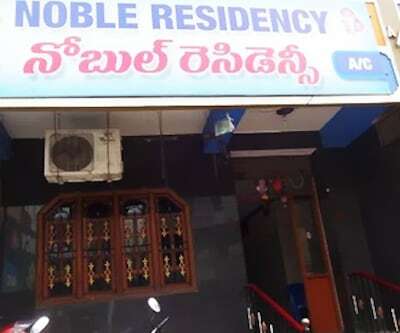 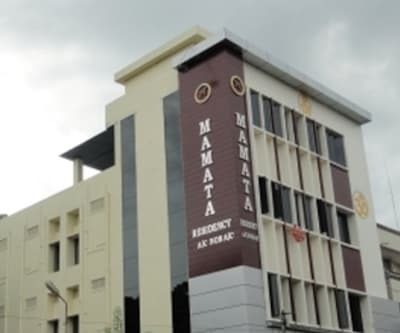 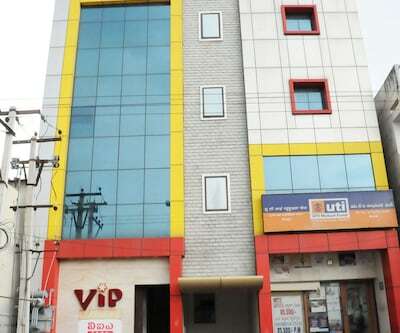 Facilities like limited-hour front desk, power backup generator, luggage storage space and parking space are also available in the premises.The hotel in Tirupati is reachable via travel hubs such as Tirupati Central Bus Station (2 km) and Tirupati International Airport (16 km). 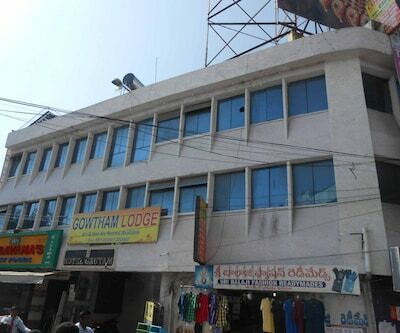 Points of interest include Golconda Fort (5 km) and Kasu Brahmananda Reddy National Park (7 km).